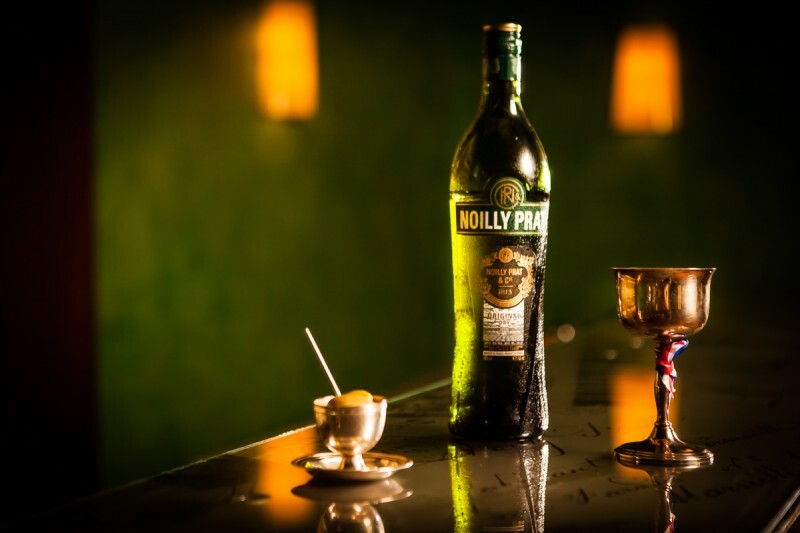 Discover The UK's Best Tasting Noilly Prat classic dry martini cocktail! Win a Hotpoint Slow Juicer! Win £1000 worth of Christmas Gifts with Wrappler.com!